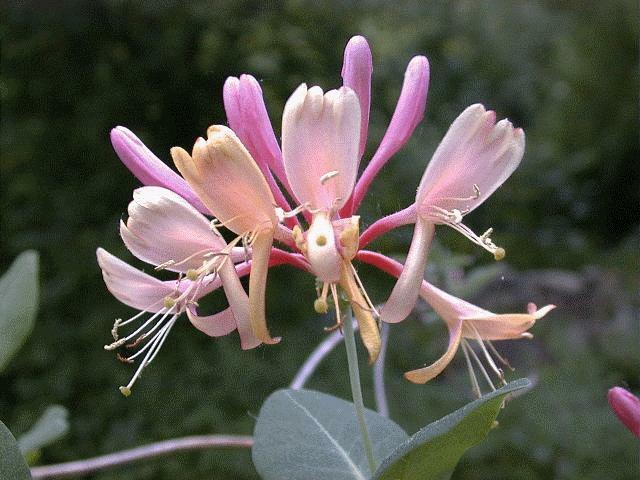 Is Honeysuckle an edible flower? The clue is in the name sweetcheeks…but eat the berries and you’ll be on your way to an early grave. No one said this journey into floral catering was going to be easy. 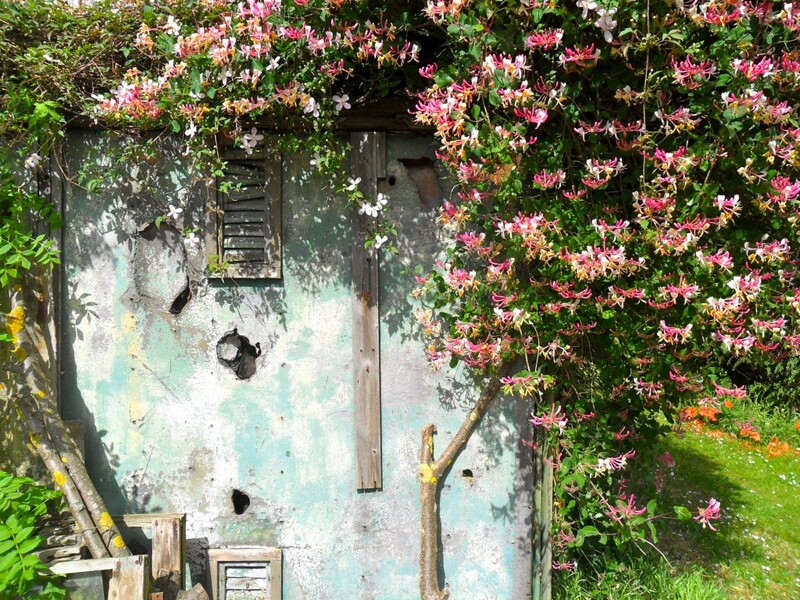 Yes…some flowers are out to get you. …Well my friends…does not a feeling of everlasting peace and tranquil envelopmentation wash over you when I say the words…’Honeysuckle Sorbet’? Look…I’ll say it again…’Honeysuckle Sorbet’…man or woman, I bet you would marry me right now….right here right now. Lets not mess about…here’s how we turn the not so humble Honeysuckle flower into a sorbet that will make your mouth fall off your face in joy. It was my Aunty Gerty who handed me down the recipe…she said she learnt it from a friend she made whilst taking out a machine post in the Burma campaign of 1944. I suspect however it was from a ‘Readers Digest’…or ‘Wrinkly Monthly’. 5 cups of Honeysuckle flowers, gently pressed in, without breaking them too much. Remove from heat and add a few drops of the citrus juice to prevent the glue from recrystallising. Cool it down…. Strain the Honeysuckle flowers and add to the cooled syrup. Add a touch of cinnamon if you wish to enhance the flavour. Bang the whole kit and Caboodle in the freezer for an hour…then smash it with a fork. Chuck it back in again for a couple of hours…smash it again…then blend it…in…well…a blender…freeze again, then serve. …and everyone will love you. An easier option is to dapple your favourite ice cream or sorbet with some flowers. Yes, ‘dapple’ it’s all the rage in North London. This sounds divine, I adore honeysuckle at the best of times to taste it whilst lounging on the patio smelling it must be heavenly. Is this the flowers or the water? The flowers…sorry Jon I hadn’t made that clear. Thanks for pointing it out. Have fun! Many thanks for this. I may well adapt the recipe to make my cheap alcohol easier to consume.